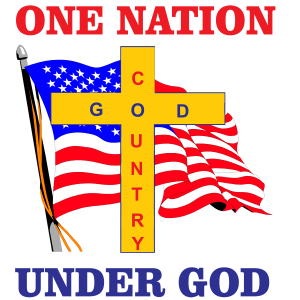 AMERICA was founded on Christian Principles! Help make present Americans aware of the fact that America was founded on Christian principles; and to perpetuate this fact to America's future generations. (America's survival, as we know it, depends on this).